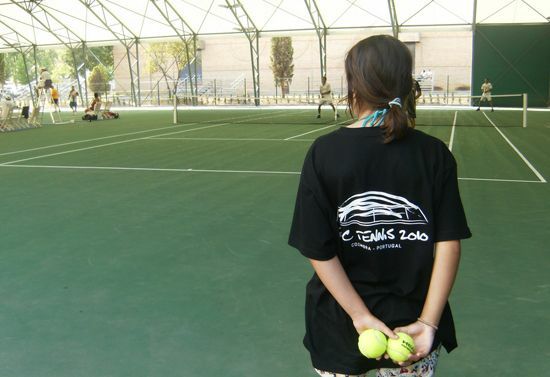 The University Stadium of the University of Coimbra received 34 teams from 16 countries, a record number of participants. A lot of players have positions in current ATP and WTA rankings. After more that 200 matches, the new European champions were known this Saturday. In male final, the title went to Kozminski who won Zagreb University by 2-0, in a very competitive game. In female final the title went to Leonard Da Vinci who won Moscow by 3-0. Apart from games, the participants could know Coimbra University, the city, its culture and traditions and Figueira da Foz Beach. Doing a balance, the O.C. 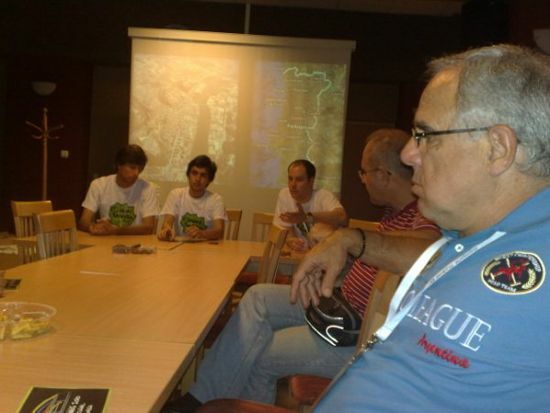 President Ricardo Duarte considers that the opinion of delegations is the same: it was the best European Universities tennis Championship ever. EUSA Tennis Technical Delegate, Nick Grivas, agrees that “the big numbers of participants shows that tennis is a very popular sport among students. 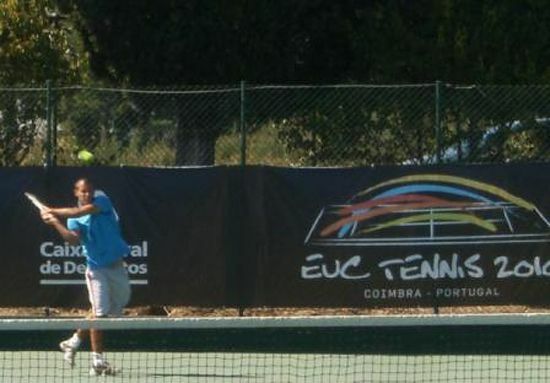 The Coimbra Organizing Committee had done a tremendous work ensuring the players very good continuous for playing tennis, living and socializing,” adding that we are very proud that as a result of Tennis EUC, Coimbra students and community have now more courts to practice tennis. This year's EUC Tennis adventure is concluded. Next year the Championship will take place in St. Gallen, Switzerland. 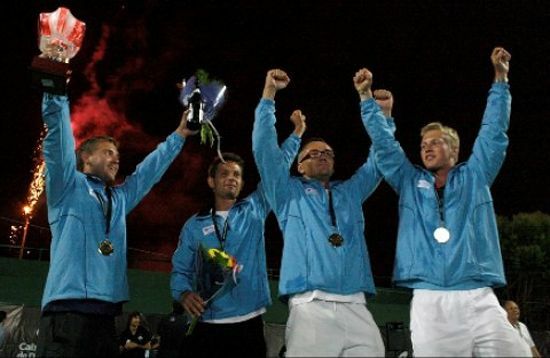 The official website http://www.euctennis2010.com has detailed results, photos and other information.